We believe PE & Sport plays an important role in making our school vision statement a reality with the potential to develop, nurture and challenge the champion in all of our pupils. Through PE & Sport our children learn to develop the qualities of respect, discipline, resilience, communication, team work, and ambition, leading to improved concentration, attitude, and academic achievement. We have welcomed the Government’s announcement in June 2013 to provide additional funding to improve provision of physical education (PE) and sport in primary schools. We are committed to using this resource in developing high quality PE lessons , alongside greater opportunities for sporting competitions and clubs for all our young people. 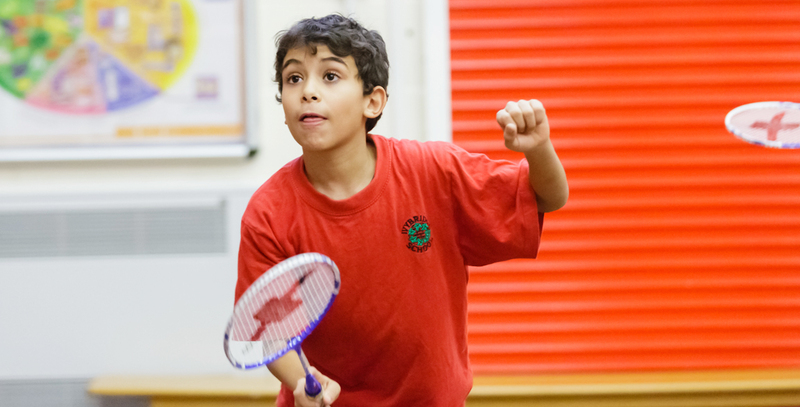 We are working closely with Sport Impact and have identified key areas through a self -review process to ensure we can meet the high expectations in PE and Sport for our children.